The Law Society of Scotland successfully bid to bring the Commonwealth Law Conference 2015 to Glasgow. They are confident their choice of venue will prove as successful as the city’s hosting of the Commonwealth Games last year. Lawyers from many of the 52 Commonwealth states are expected to travel to Scotland from all around the globe. For members of the Faculty of Advocates who are participating, it will be a much shorter journey along the M8. The event Is being staged by the Commonwealth Lawyers Association (CLA) in partnership with the Law Society of Scotland, at the Scottish Exhibition and Conference Centre from 12-16 April. Mark Stephens, President, CLA, said the association was excited to be holding its 19th biennial conference in the historic city of Glasgow, describing it as a “truly unique event”. 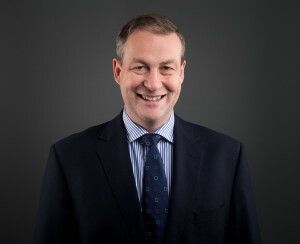 To view Andrew Stewart QC’s profile click here.